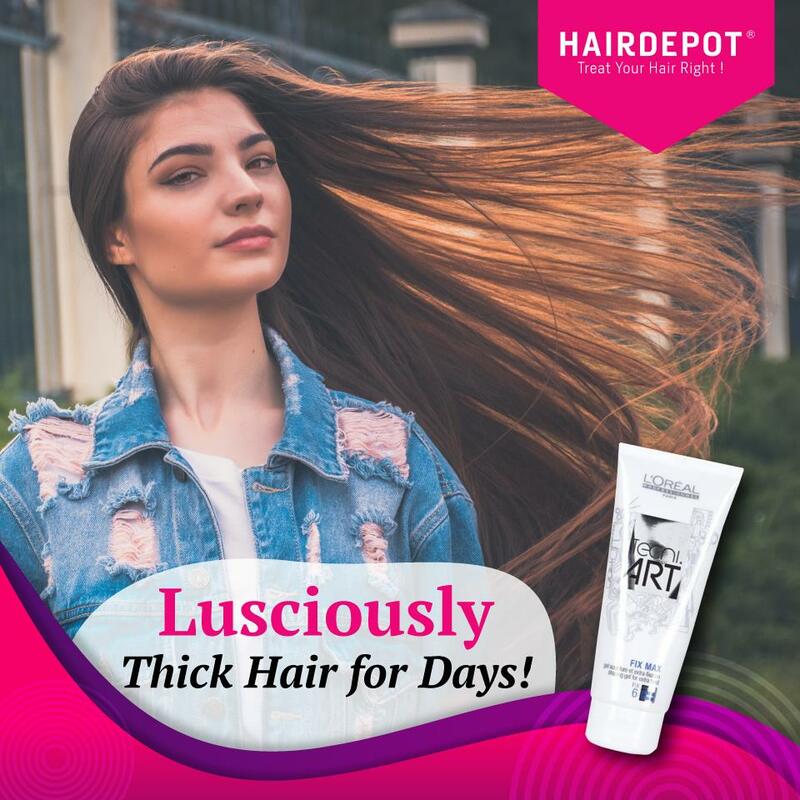 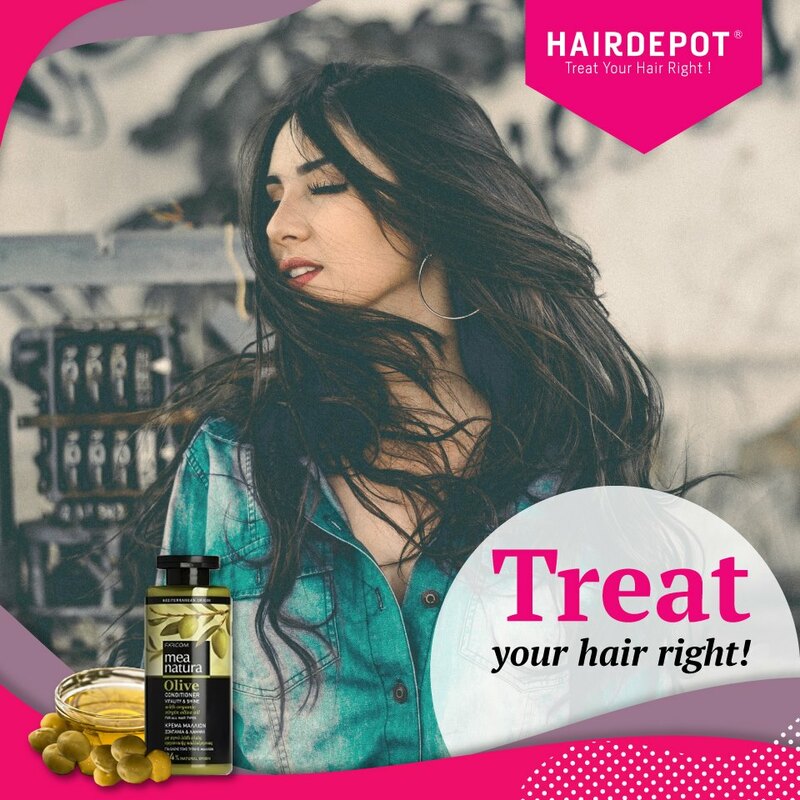 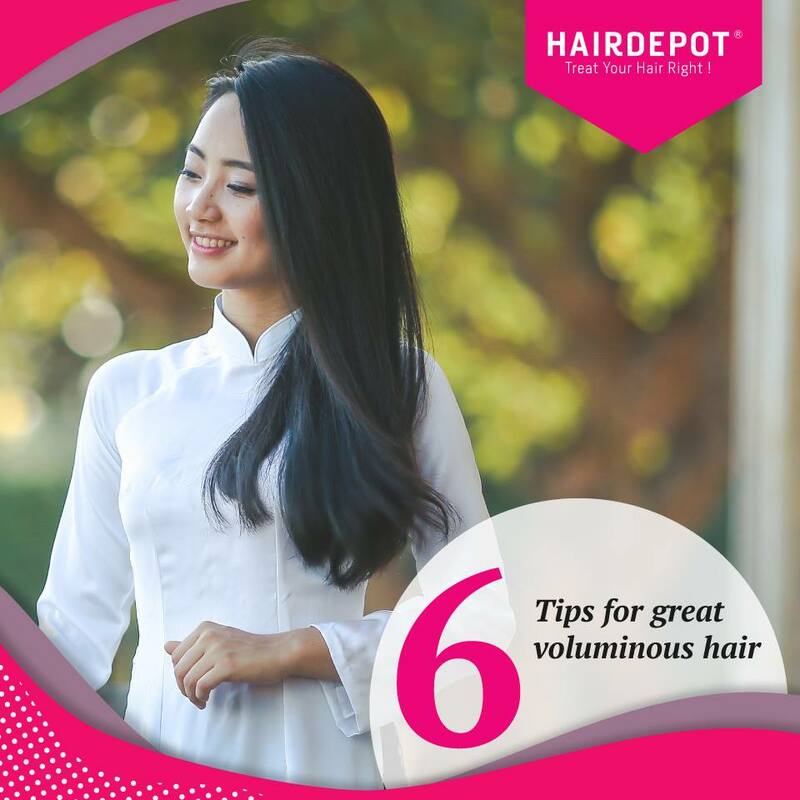 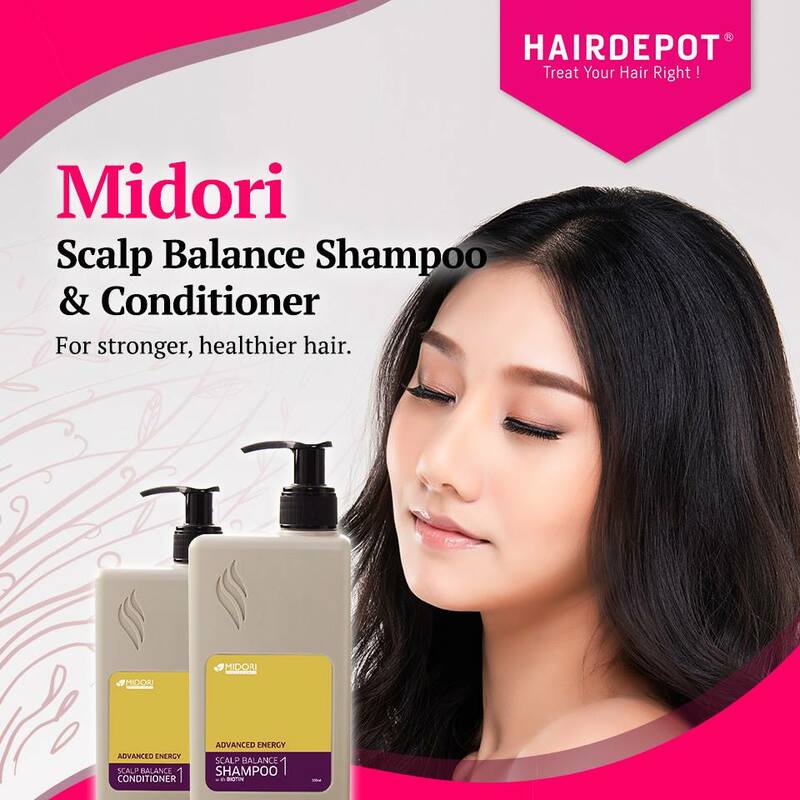 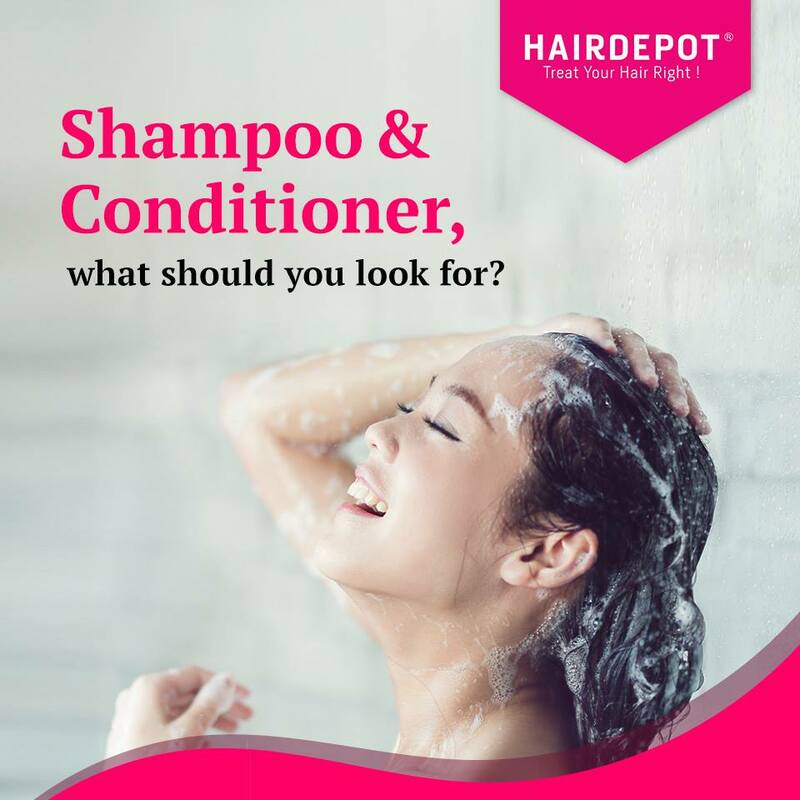 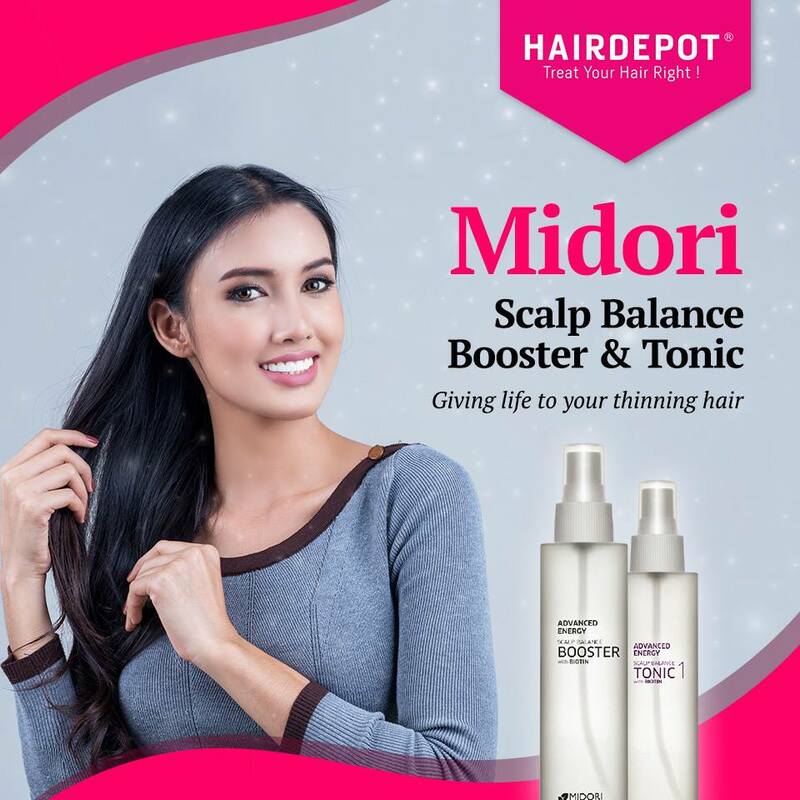 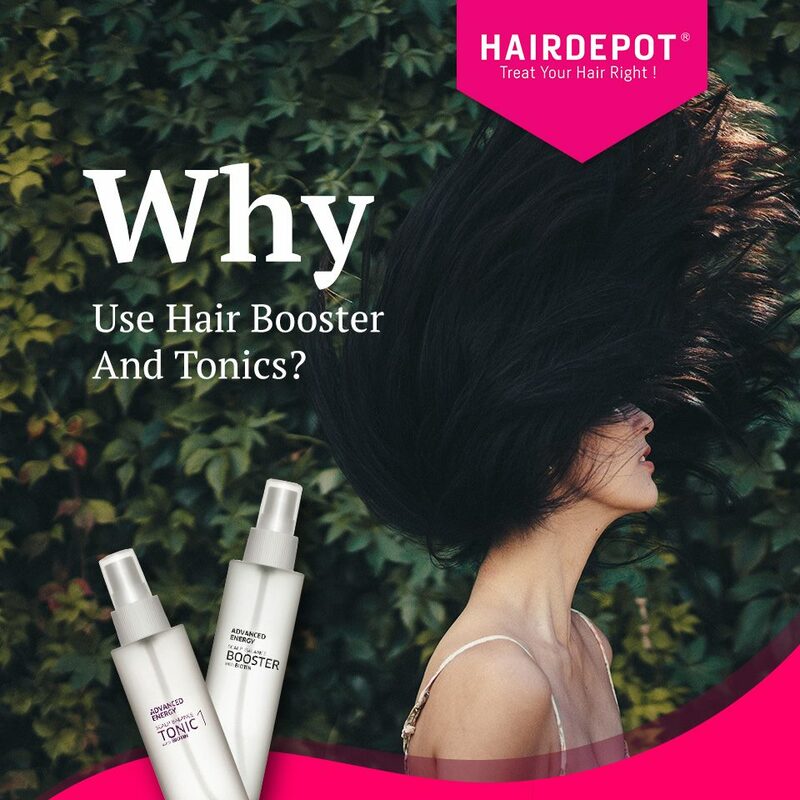 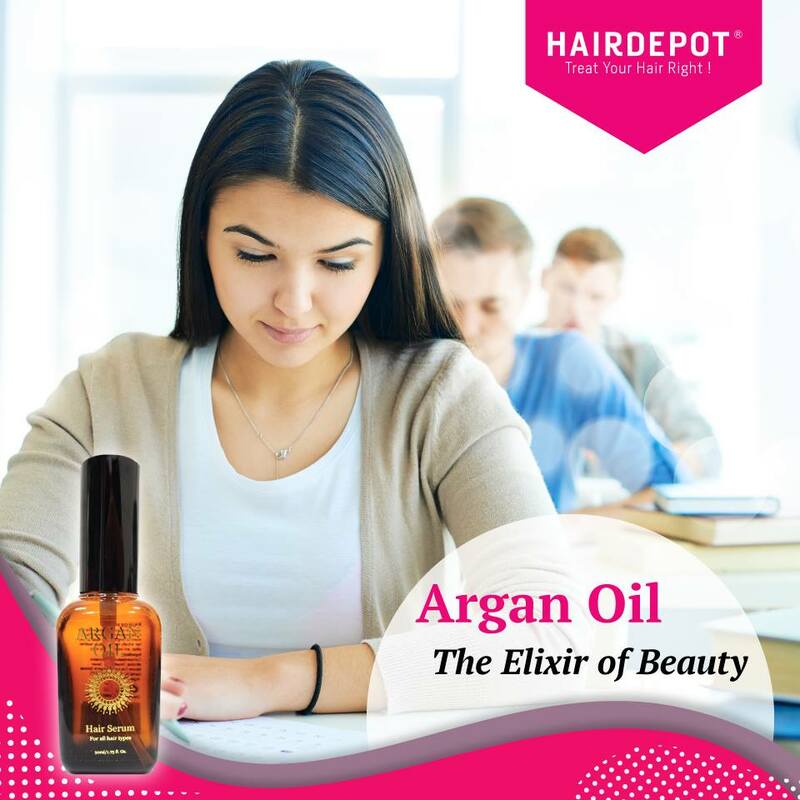 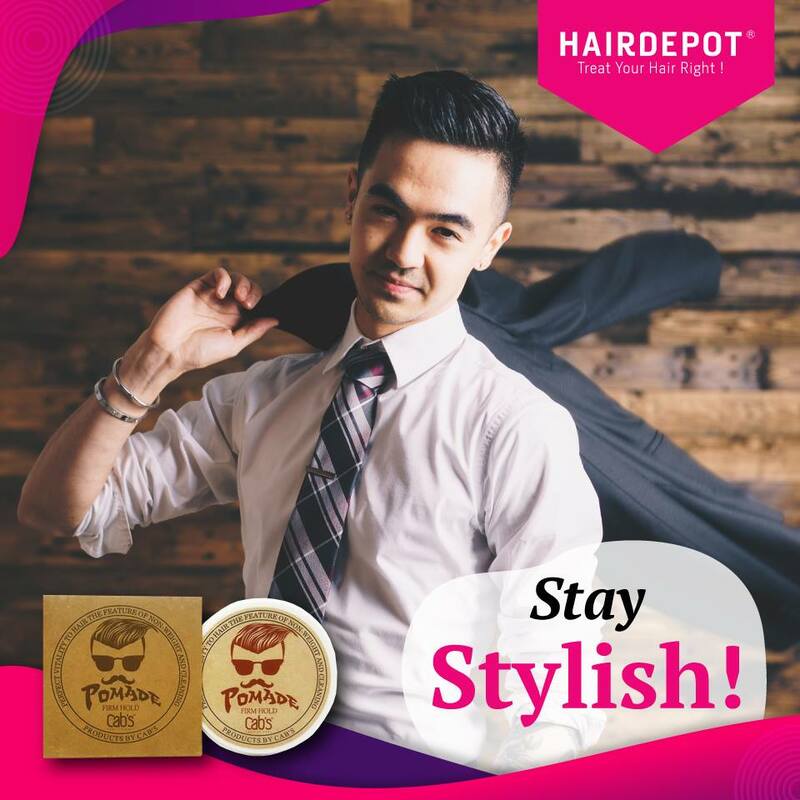 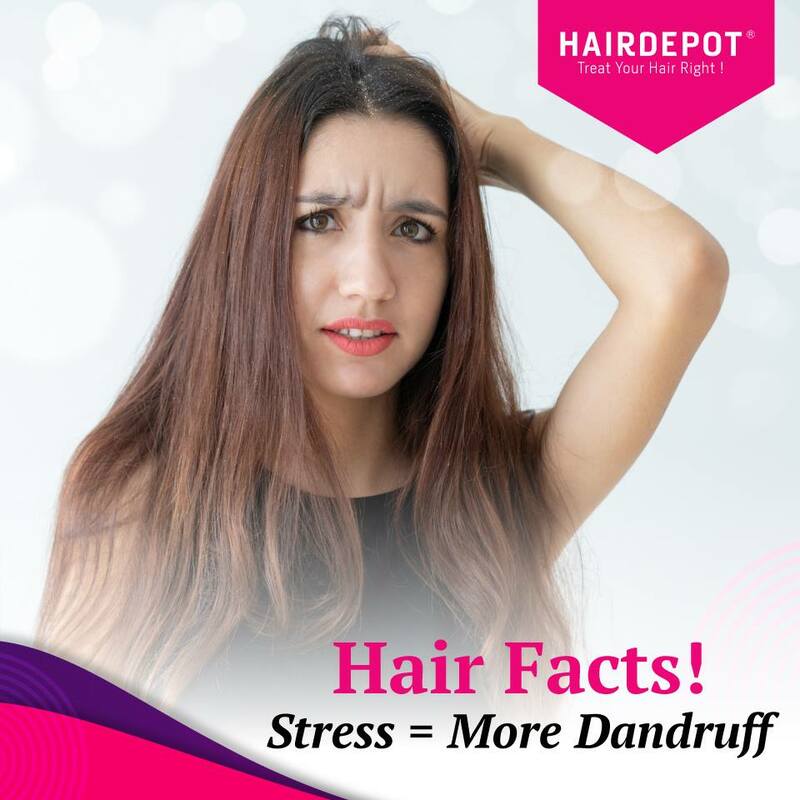 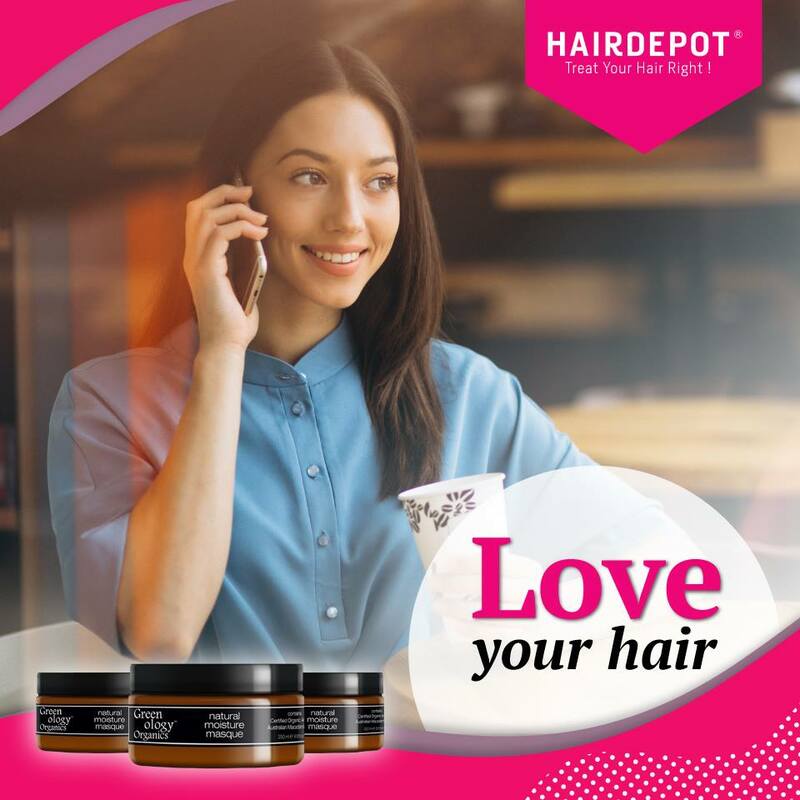 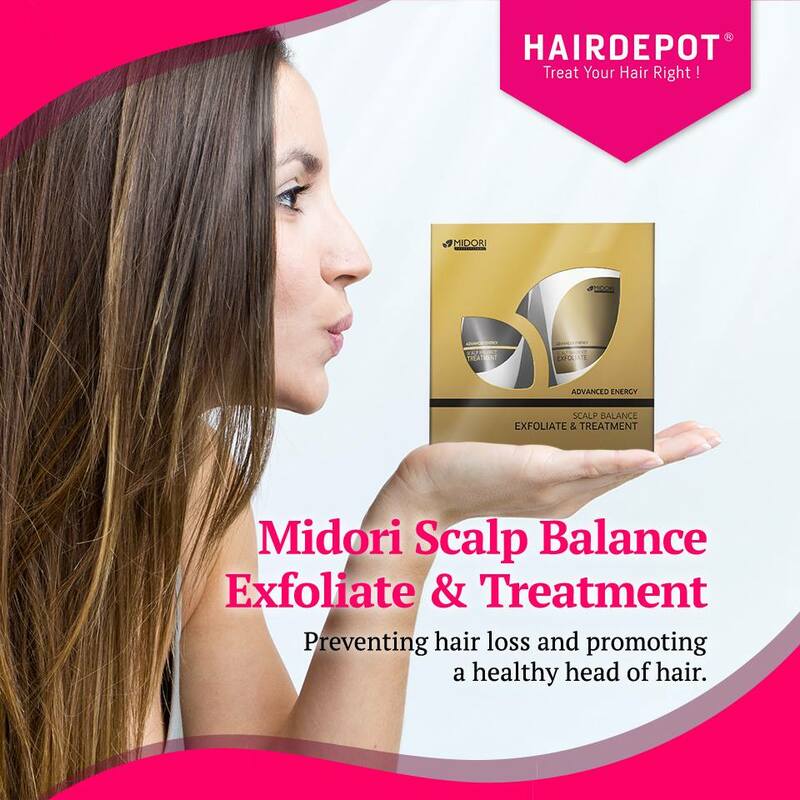 HAIRDELOGY | Blog – HAIRDEPOT - Hair & Scalp Care Products, Prevent Hair Loss, Shampoo, Conditioner, Treatment, Styling, Appliances and more! 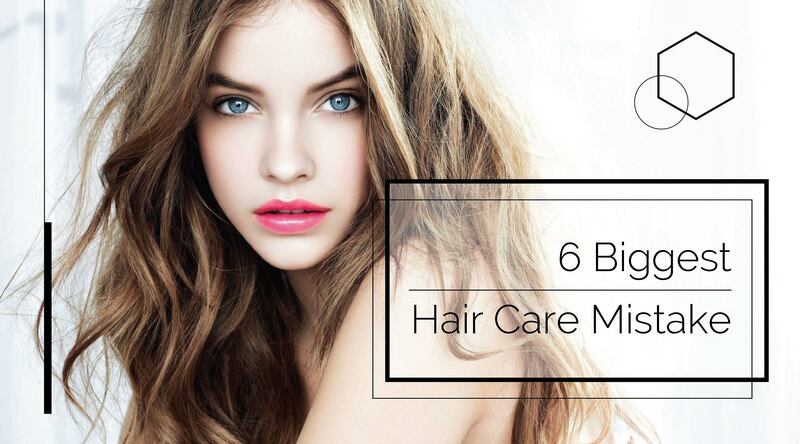 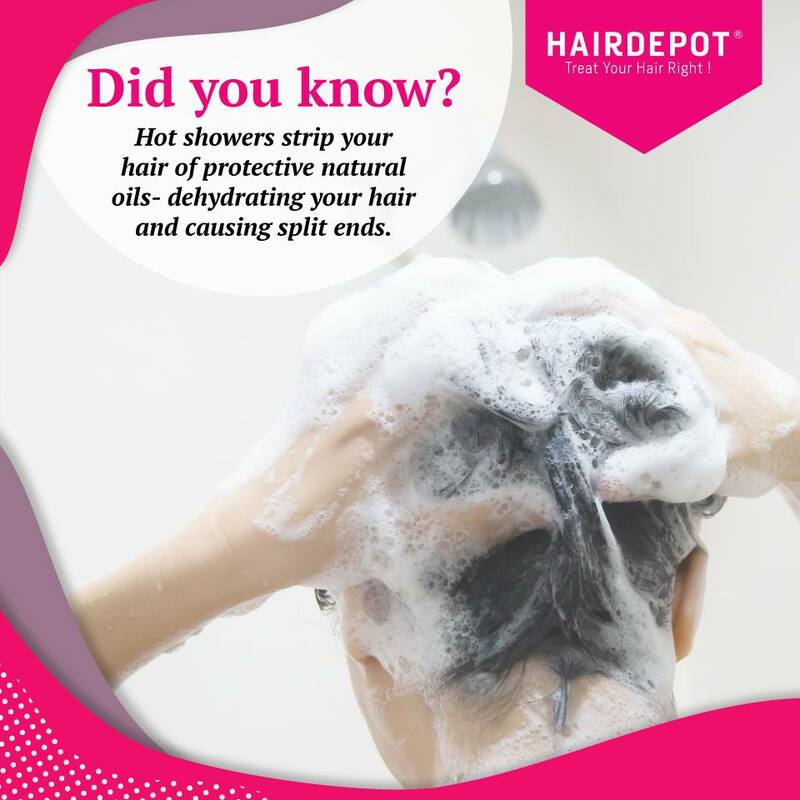 Hot showers may be nice, but it strips your hair of protective natural oils. 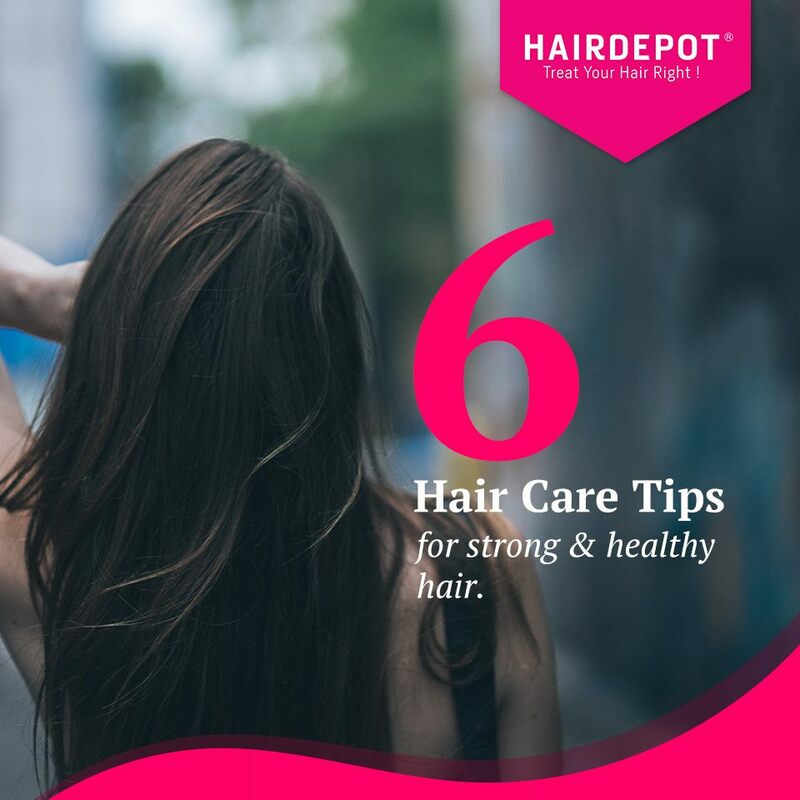 Instead, try showering with lukewarm or cold water to close the hair cuticles and help maintain moisture for your hair. 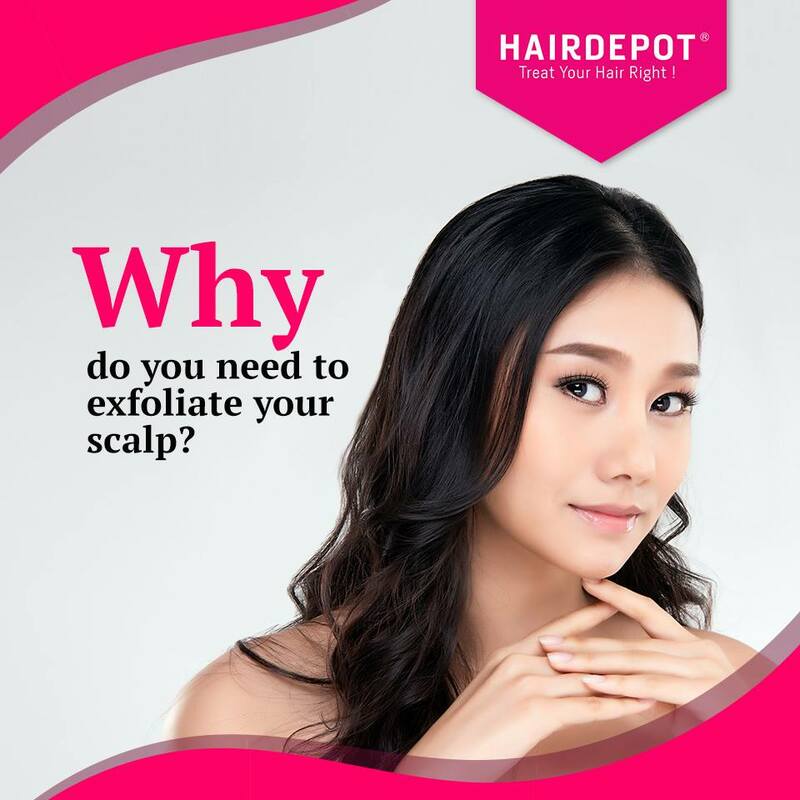 Why do you need to exfoliate your scalp?